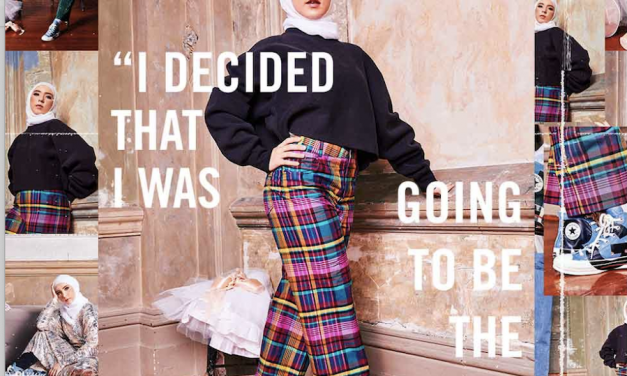 Hijabi ballerina Stephanie Kurlow pursues her dream of becoming the world’s first Hijabi ballerina, highlighted by her involvement in Converse’s worldwide Love The Progress sneaker campaign. 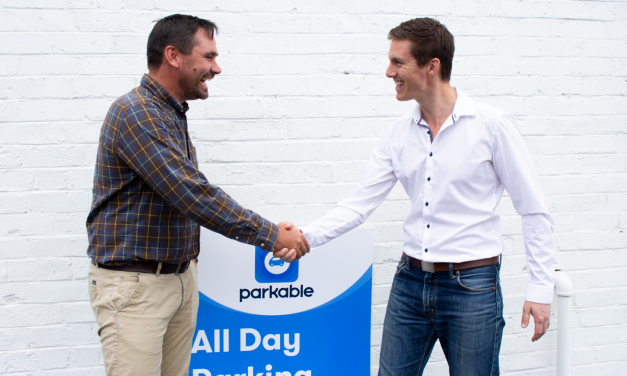 Utilising the now well-known sharing economy, Parkable allows companies and individuals to rent out their empty parking bays and provides staff parking management solutions for enterprises and small businesses. Think of it as AirBnB for Parking. 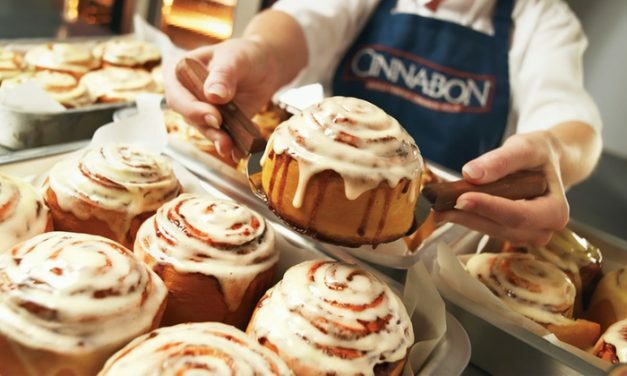 We always think holiday means splashing out on anything and everything while there. If you’re going for a holiday to a country where you have friends or family, especially those that you don’t see often, you’ll find your trip is a lot more enjoyable and meaningful when you spend on experiences together rather than material things. Don’t get me wrong, I treated myself to a new handbag for the new year. 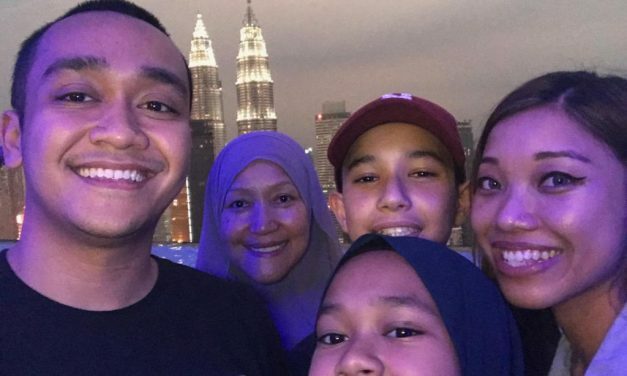 But I am a lot less spend thrifty during this annual trip to my motherland Malaysia – and this one has been the best Malaysian trip in a long time. 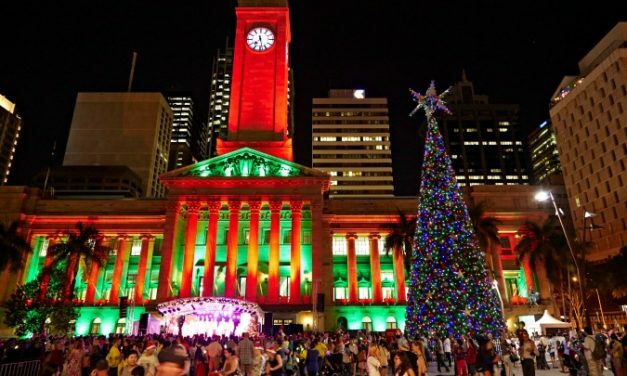 Staying local for the holidays can be fun too with this list of must-see events and activities happening in Brisbane this December.